The National Bank of Georgia has revoked the license of subsidiary of the International Bank of Azerbaijan (IBA), the National Bank said in a statement July 25. As noted, the decision was made on the basis of the appeal of the International Bank of Azerbaijan itself. Georgian subsidiary of the IBA will continue its activities as a non-bank business organization. The shareholders of the International Bank of Azerbaijan decided to leave the markets of Georgia and Russia in March. "Naturally, this decision is based on a detailed analysis. We took into account the economic efficiency of the above mentioned structural units for the future activities of the bank and decided to stop their activities. This decision is related to the preparation of the International Bank of Azerbaijan for privatization," Abbas Ibragimov, the then acting IBA Board Chairman said, when commenting on the decision to leave the Russian and Georgian markets. "IBA-Georgia" has been operating since 2006. The bank has been serving both Azerbaijani and Georgian clients. The International Bank of Azerbaijan was founded in January 1992. The International Bank of Azerbaijan has been at the stage of recovery since July 2015, which is associated with the preparation for the privatization of the state-owned shares of the bank. 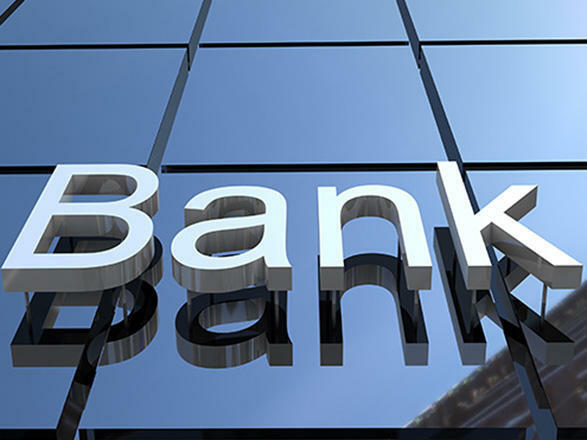 The bank has been operating since 1992 and is one of the two state-owned banks in the country.